We know shopping for mom can be tricky. Clearly she deserves the best—she gave birth, after all. To take the pressure off a bit we came up with a little gift guide of foolproof options that even the most discerning of moms would be thrilled to receive. 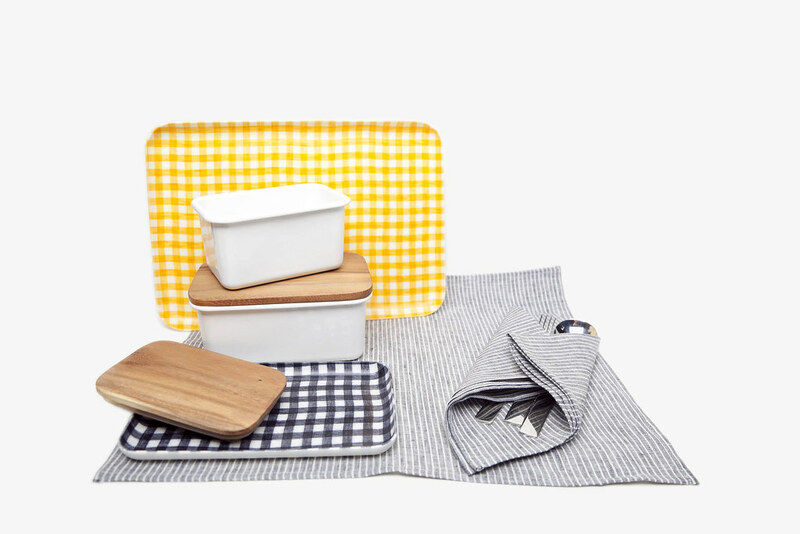 From a collection of Japanese white enamel cookware to a tray that also functions as a picnic basket, we’ve got you covered. What mom isn’t a sucker for fun prints? This one will be sure to delight, because mom can be stylish and functional at the same time. 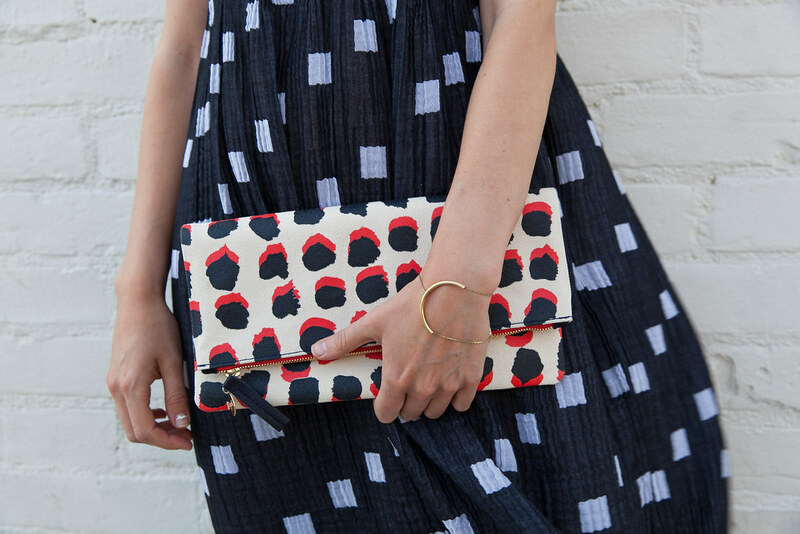 Plus, this clutch comes in mom-friendly canvas. These Porcelain Air Craters are hand sculpted and kiln fired by LA-based ceramicist Linda Hsiao, so no two pieces are alike. 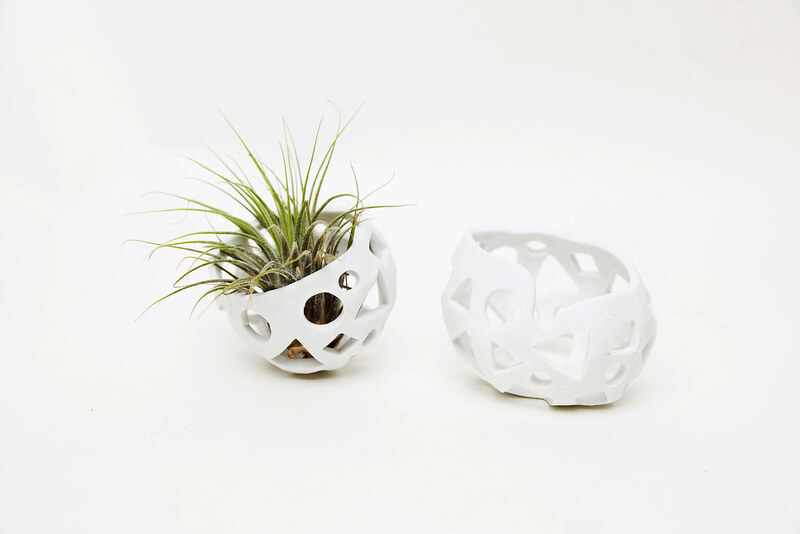 Intended as a home for air plants, which are super easy to care for—perfect for the busy mom! 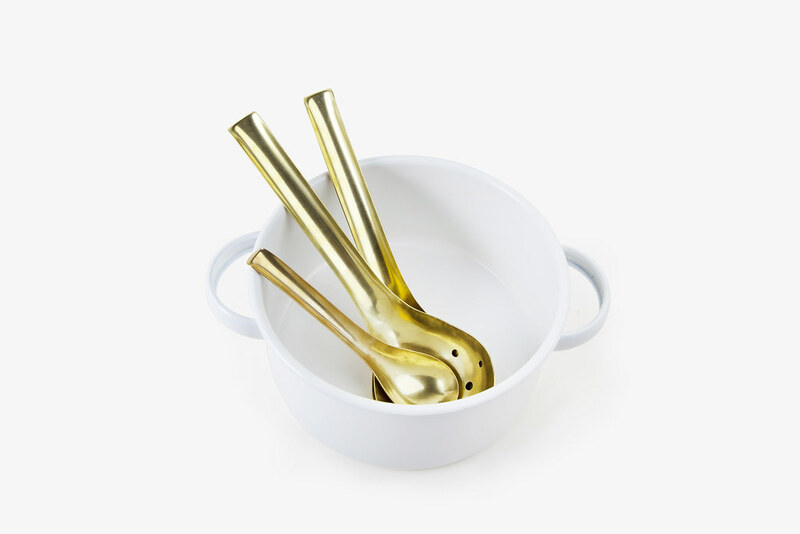 These gorgeous brass utensils are made entirely by hand in the Japanese city of Setouchi and feature unique markings, such as little scratches and hammer marks, where the craftsman has been at work. The natural properties of brass cause it to become more beautiful with age, just like mom. 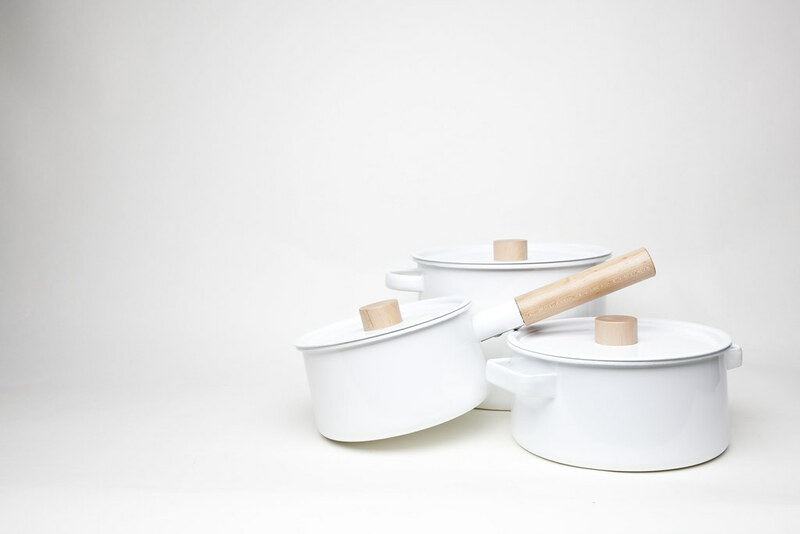 This timeless Japanese white enamel cookware will inspire mom to spend more time in the kitchen, so everyone wins. So pretty she’ll want to display on the stove top and durable enough for everyday use. Matching linen serving trays and napkins?! Need we say more? For anyone who’s stuck, this one is a no-brainer. 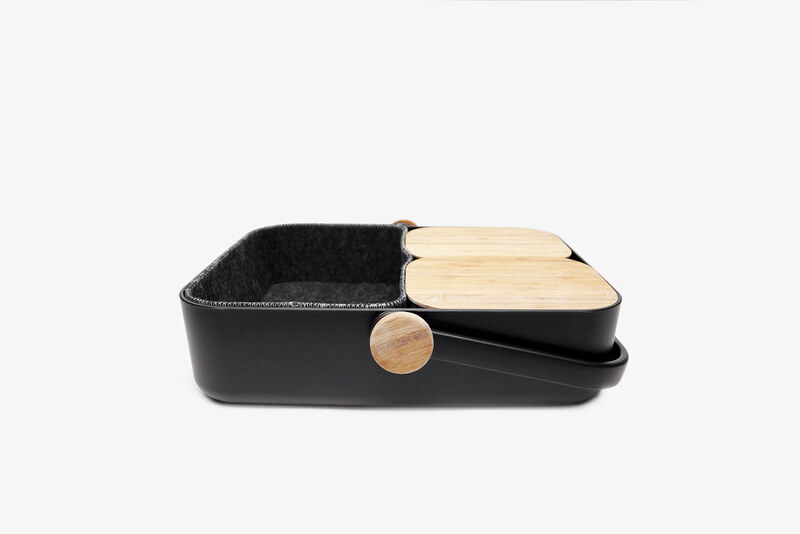 The trays are made from linen that has been covered in poly resin, so they are sturdy enough to carry plates and cutlery. Throw in the beautiful and functional Enamel Storage Boxes and you just might bring tears of joy to mom’s eyes.